Red Bull is confident that its new car provides the platform it needs to take the fight to Mercedes in Formula 1 this season, despite its low-key start to testing. While Mercedes and Ferrari topped the timesheets during last week’s first pre-season test at Barcelona, Red Bull said there was no cause for alarm about its progress. And, with it planning an aggressive development push over the course of the campaign, Red Bull boss Christian Horner thinks it has what is needed to head into the 2017 season with some confidence. “As a team we’ve never, ever won the winter world championship,” Horner told Motorsport.com. “We prefer to have the niggly issues here, and get them out the way going into the season, than turning up in Melbourne and having a bunch of issues. 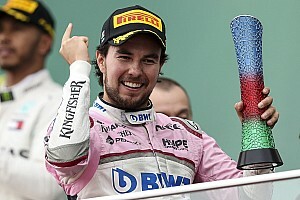 When asked if there were any early indications of its progress against the opposition, he said: “Look, Mercedes are absolutely the favourites – they’ve been the dominant team the past three years. “During the last three years we’ve won five races, Ferrari have won three, Mercedes have won nearly 60 races. So of course they’re going to be the favourites. 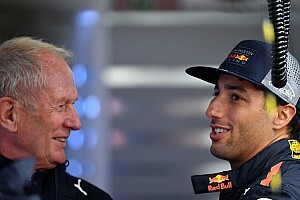 Horner said that Daniel Ricciardo and Max Verstappen had been happy with the initial feedback from the new car, and there had been little interest in chasing headline lap times. “Mercedes look competitive, Ferrari look competitive. 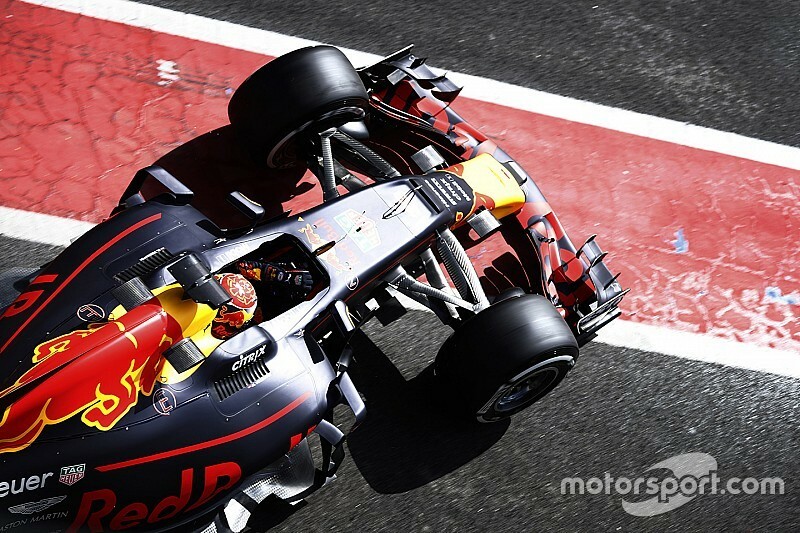 For us, we’ve had a sensible first week,” said Horner. “We had a few little issues, nothing major, just annoying time-wasters – whether it be an exhaust or sensor issues earlier in the week. Generally, we’ve got some really good feedback from the car. Despite some early engine niggles on day one related to sensors, Red Bull’s engine partner Renault had a solid week too as it got down to work with its all-new power unit. “I think they’ve had a busy winter,” said Horner. 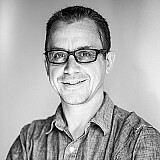 “They’ve definitely advanced the product. It’s still early days, but I think the basis of what they now have has got plenty of development scope, and potential. 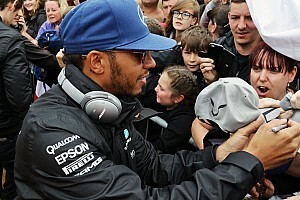 “Probably the best guy to go and talk to about it is Nico Hulkenberg, who has jumped from a Mercedes-powered car to a Renault one.